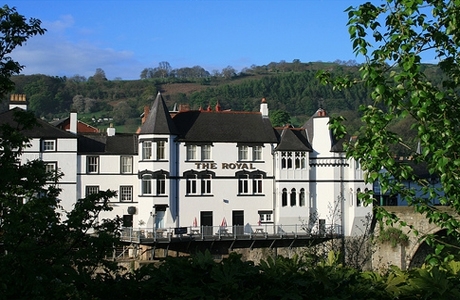 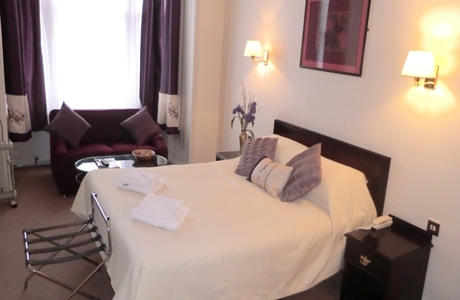 Royal Hotel Llangollen is nestled on the banks of the River Dee in the heart of this historic welsh market town. 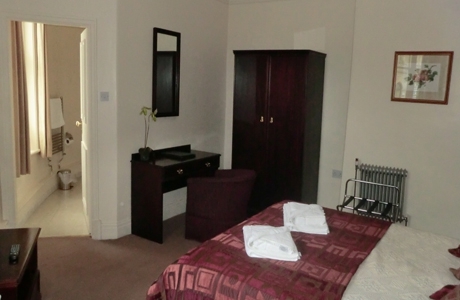 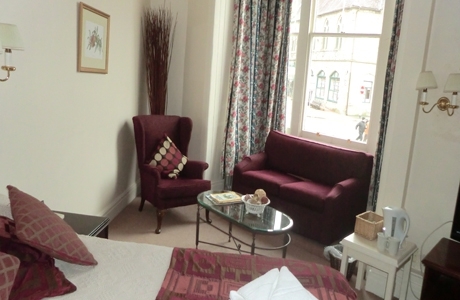 A central base for your golf break to Llangollen. 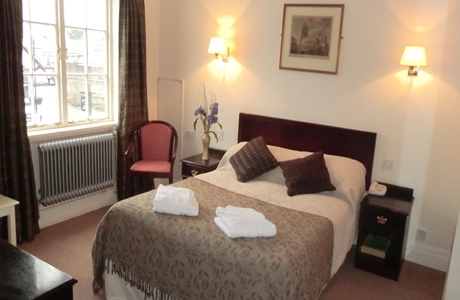 With its romantic spires and towers plus commanding views over one of the seven wonders of Wales: Langollen Bridge, this 33 bedroom hotel offers an excellent central location for your golf break. 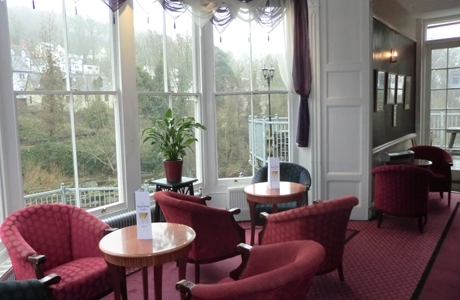 A refreshing addition to Llangollen’s restaurant scene is Room 29, a small and intimate bar with a warm and inviting atmosphere which leads you upstairs into the restaurant.